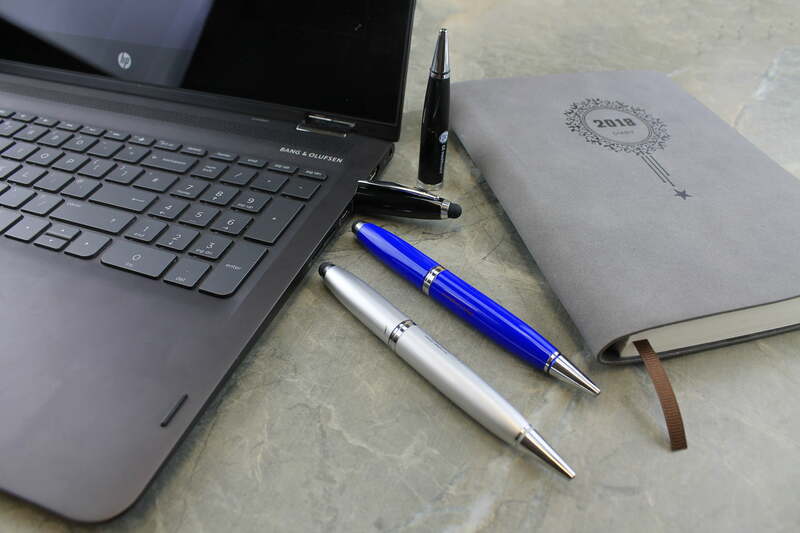 The Pen USB Drive is a unique and sophisticated style which is not only a primary USB device, but a writing pen at the same time! 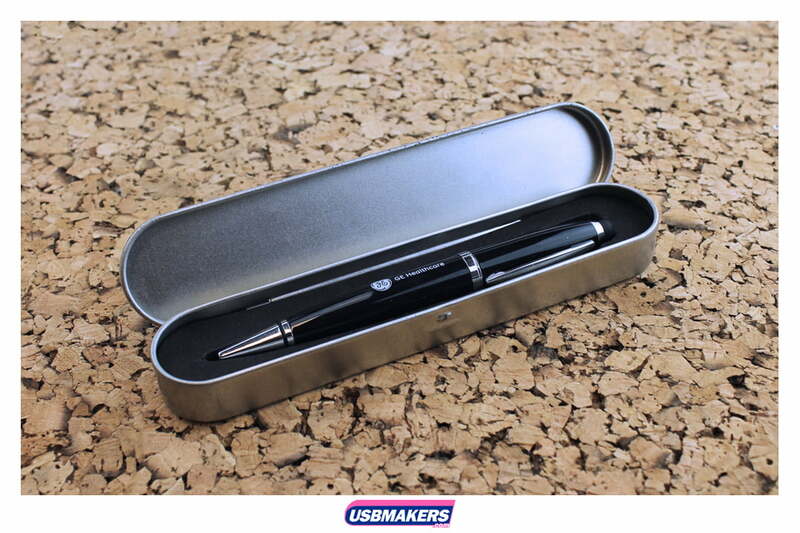 The Pen USB Drive is available in silver and contains black ink for when users may want to use it to its full potential. Please note that the ink cartridges are also replaceable. 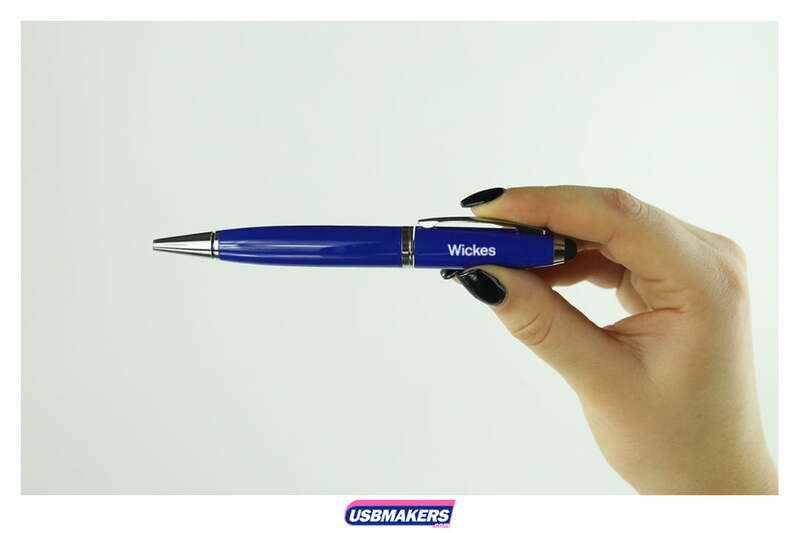 This is an extremely corporate piece of promotional merchandise that would be appealing to hand out to potential clients at events, business meetings or conferences. The Pen USB Drive requires tampo printing of artwork due to its circular and round shape. 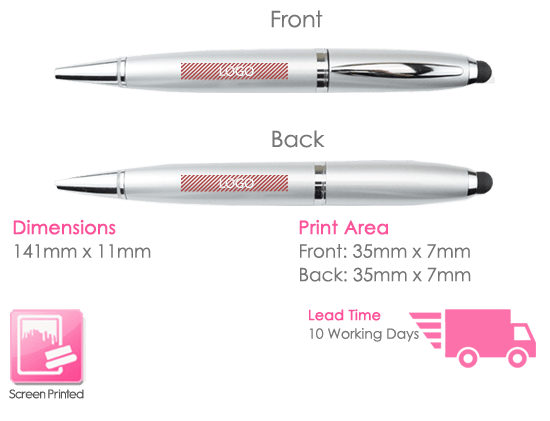 Only the simplest of logos are recommended for this USB style ranging from a 1 – 2 colour print. The minimum order quantity for the Pen USB Drives is just fifty units. 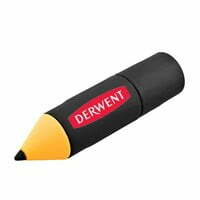 Furthermore, the memory sizes that are accessible for the Pen USB Drive begin at 128Mb and range up to 64Gb. USB Makers UK also offers free data upload up to 400Mb, whilst also giving you the option to lock, unlock or to add an auto-run feature to your Pen USB Drive order.